A job with RDNS (Royal District Nursing Service) New Zealand will fill your day with new challenges, personal growth and a sense of fulfilment. RDNS New Zealand is a dynamic, progressive and supportive organisation that can offer you a variety of rewarding career options in the field of home support. 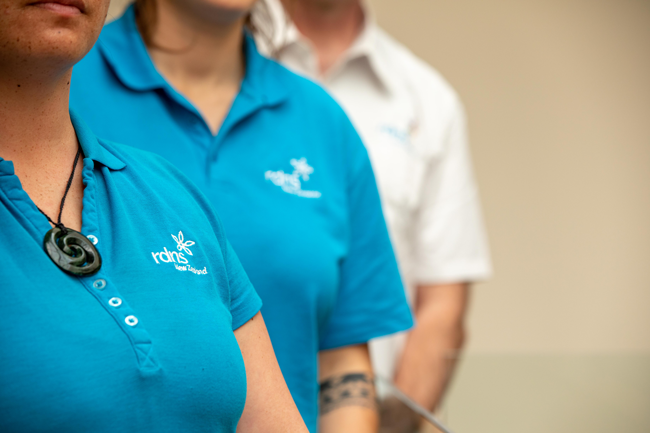 Whether you are interested in full-time or part-time work, your time at RDNS New Zealand will grow your practical experience in home-based care. Whatever your specialty, there are opportunities to enhance your career at RDNS New Zealand. You will receive mentoring from expert staff and also have access to in-house education and training. We are proud of the high quality of staff we have across New Zealand, providing support to our clients every day. 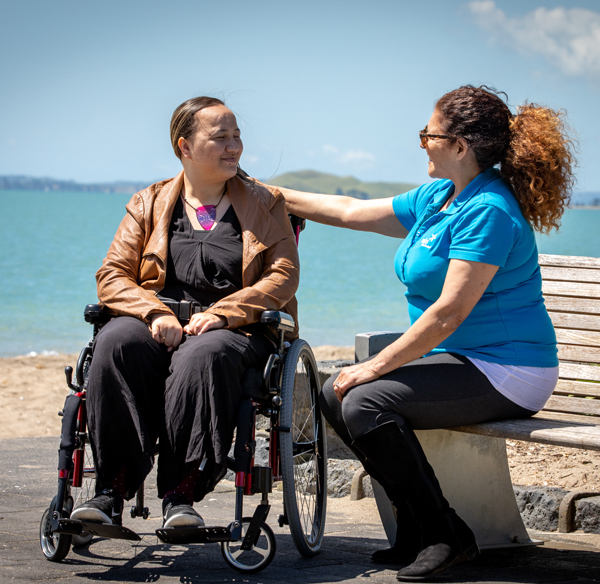 Our skilled nurses and support workers are from all walks of life and RDNS New Zealand wouldn't be the warm, caring, professional and community-oriented organisation it is without our wonderful field staff. RDNS New Zealand is fortunate to have a great board of directors and management team to provide guidance and direction to the organisation. Would you like to find out more about working for RDNS?